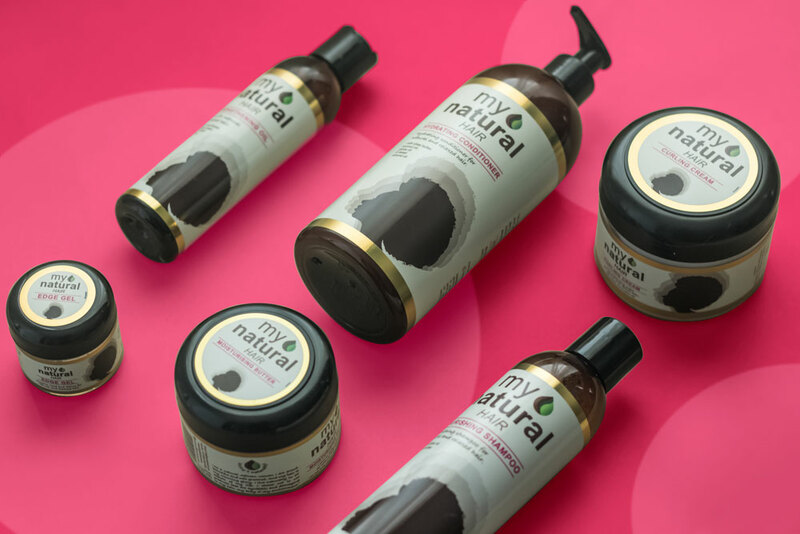 Beautiful products for beautiful hair. 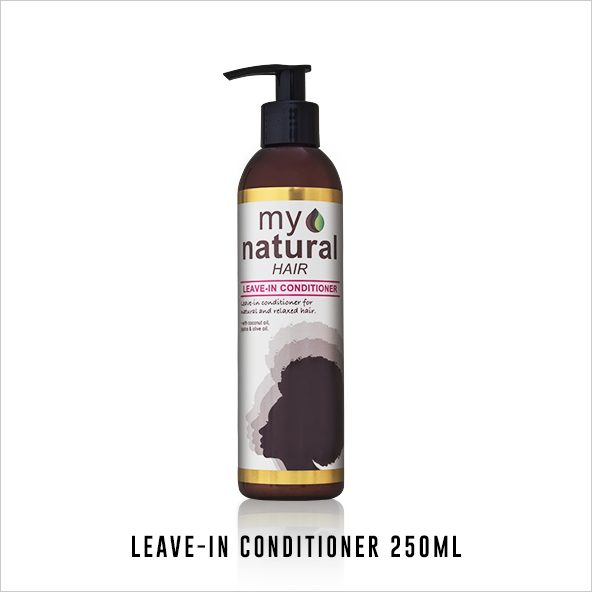 My Natural Products are inspired by nature. 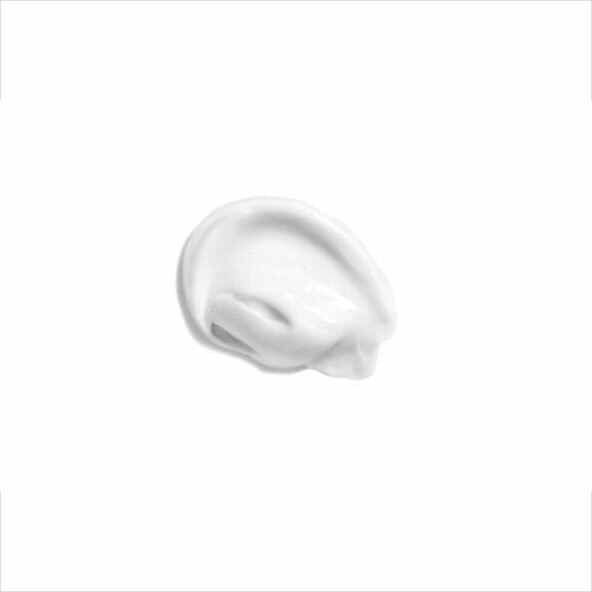 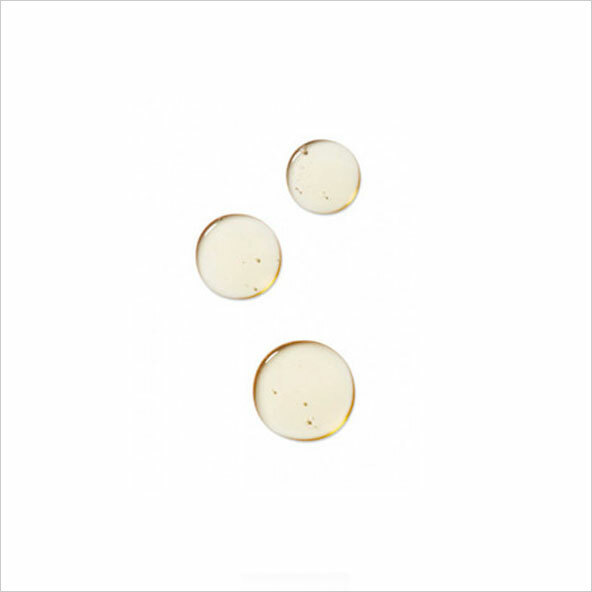 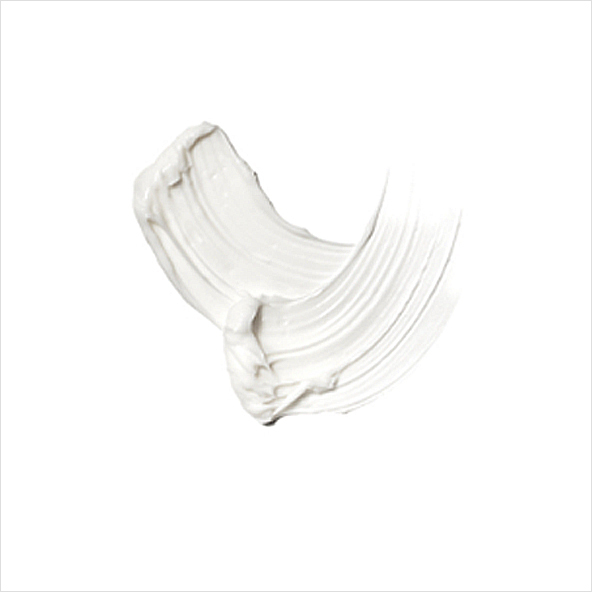 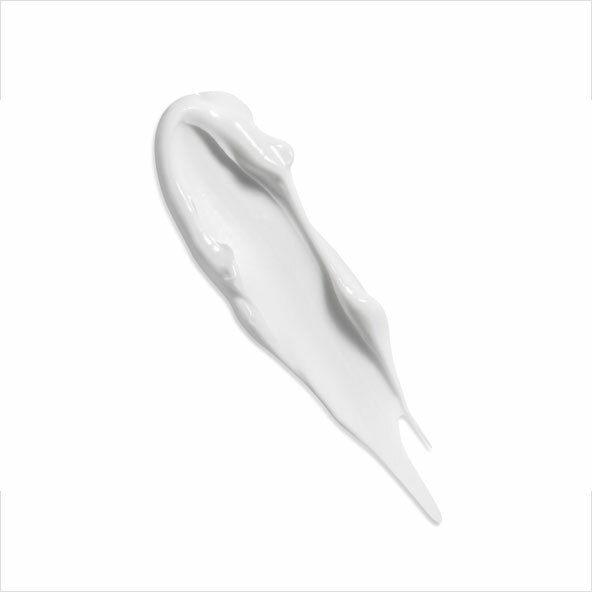 Using natural enriching, nourishing actives to restore your Natural Crowns glow. 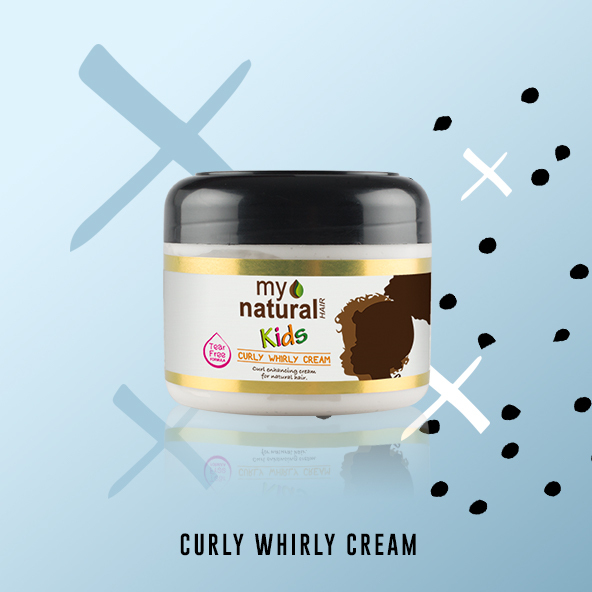 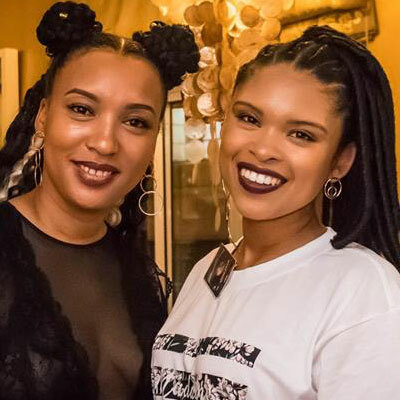 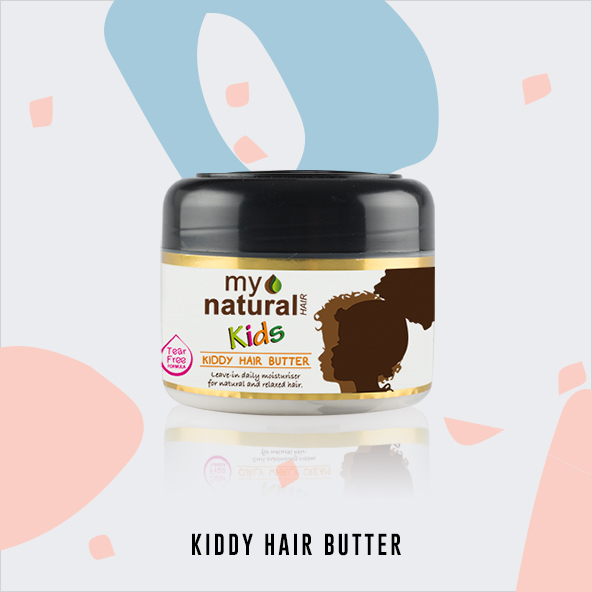 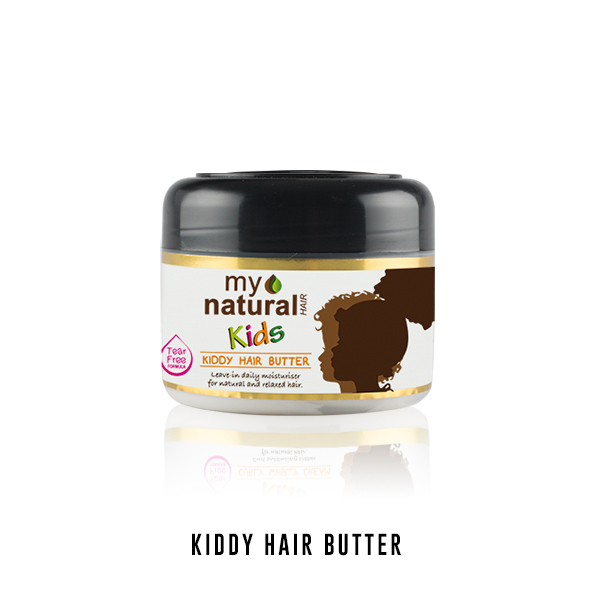 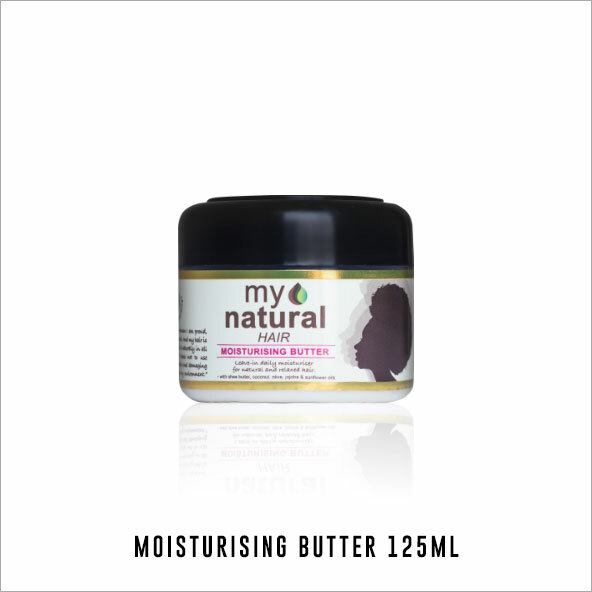 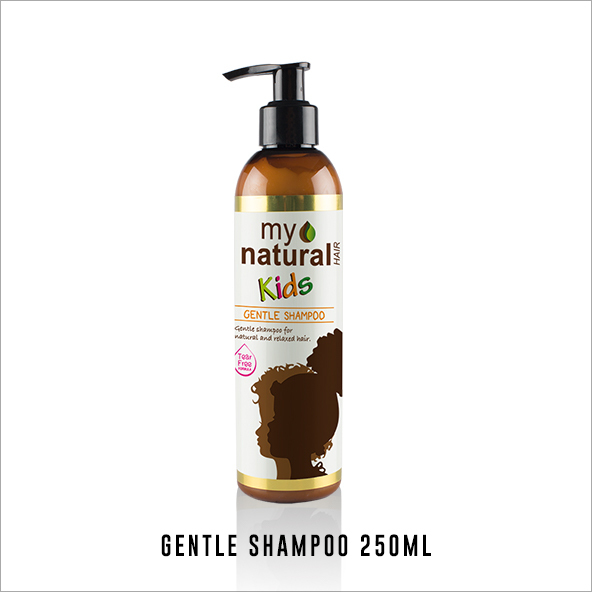 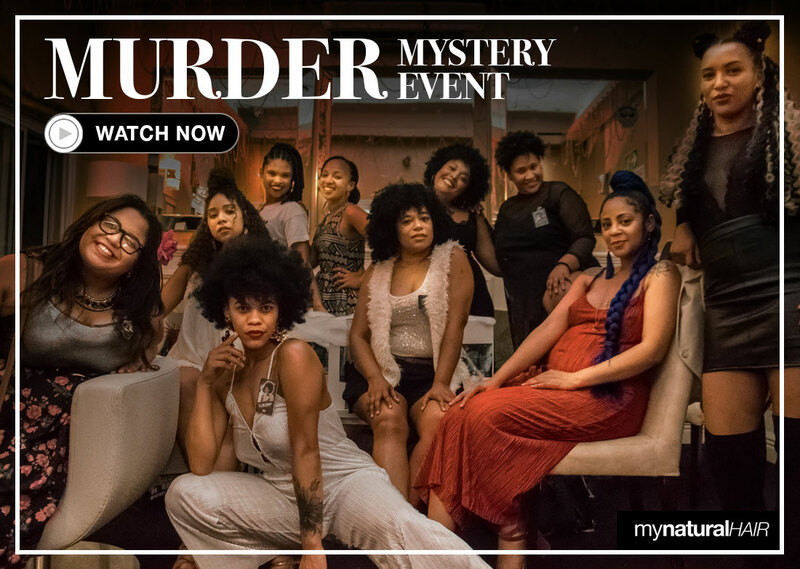 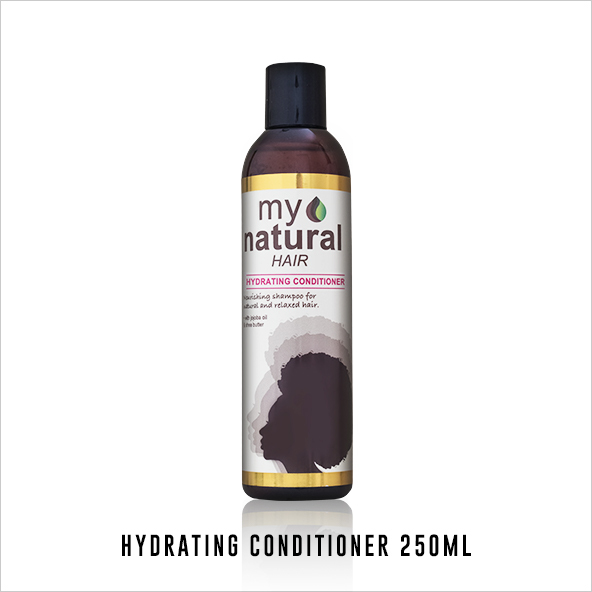 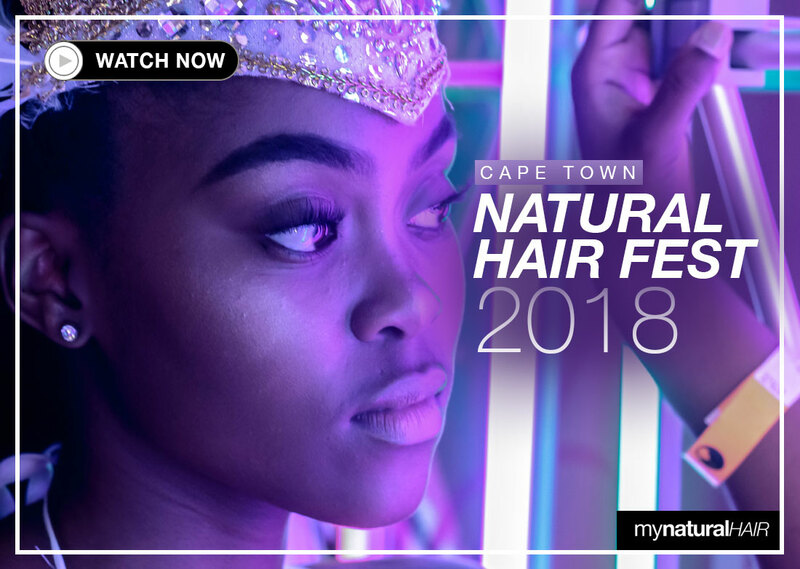 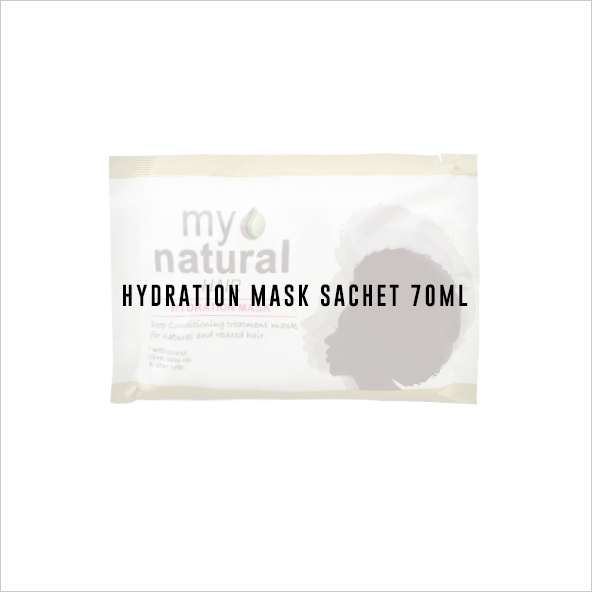 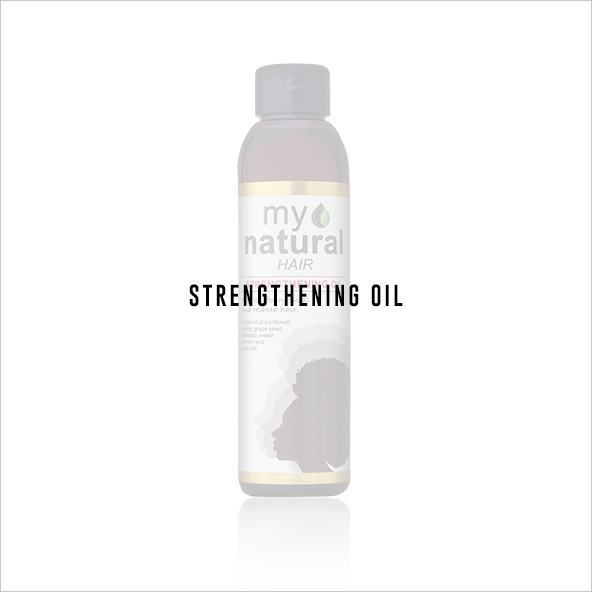 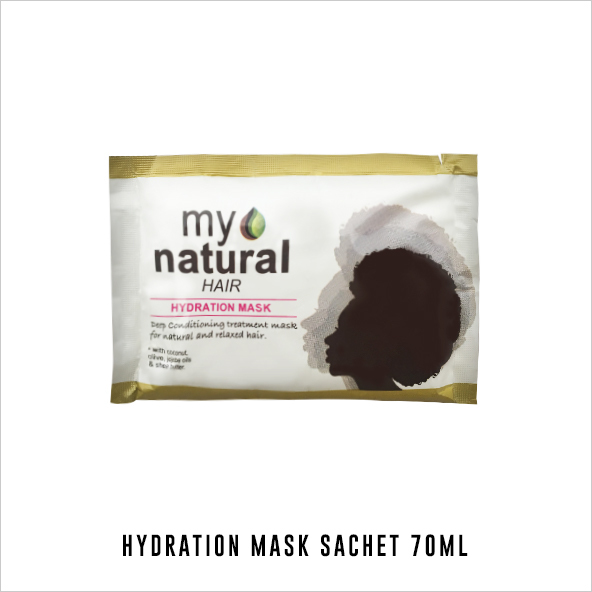 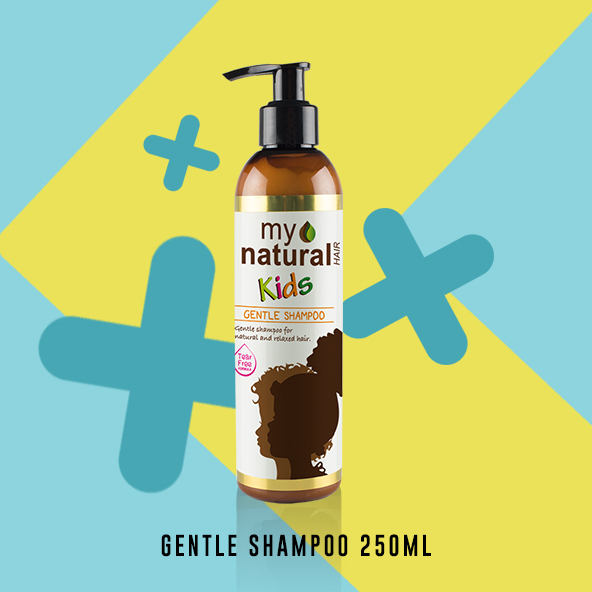 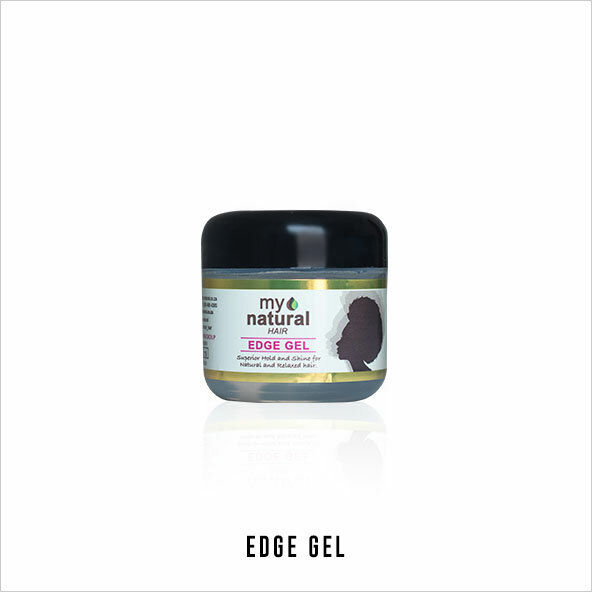 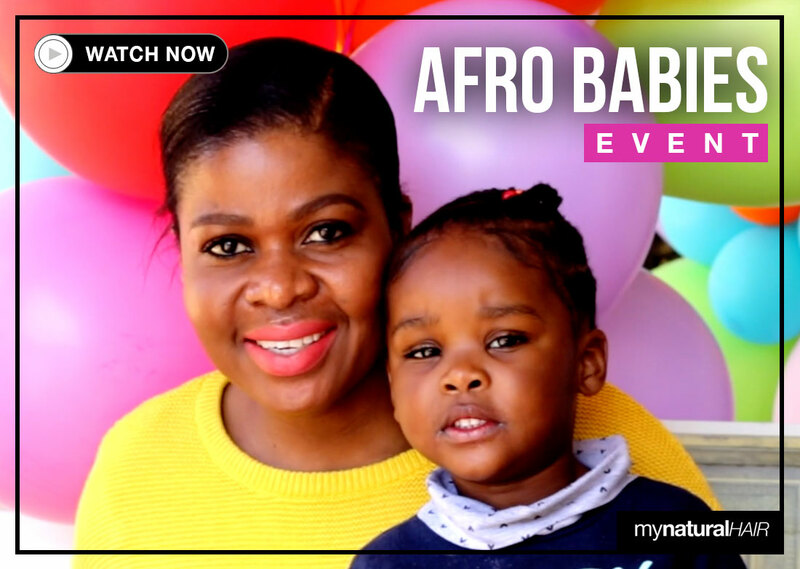 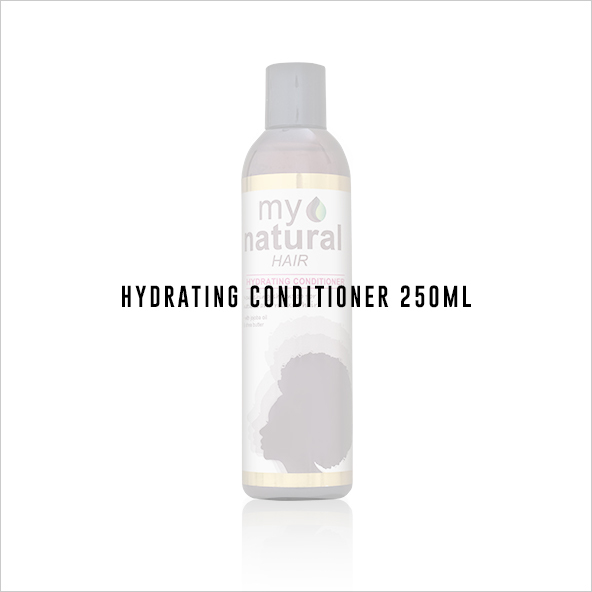 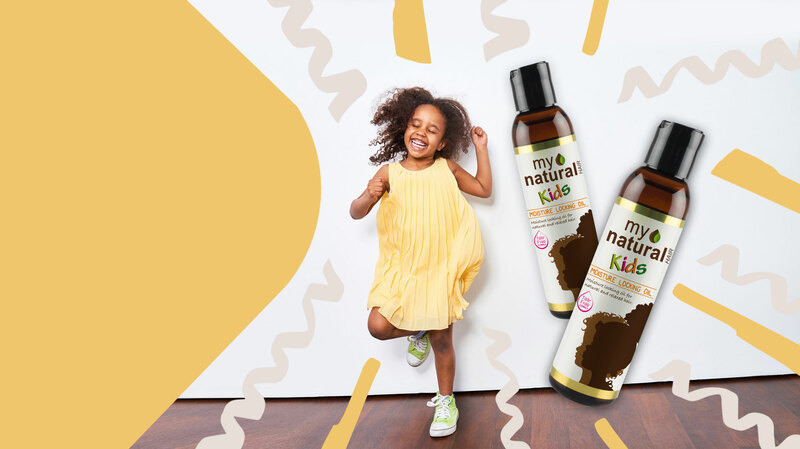 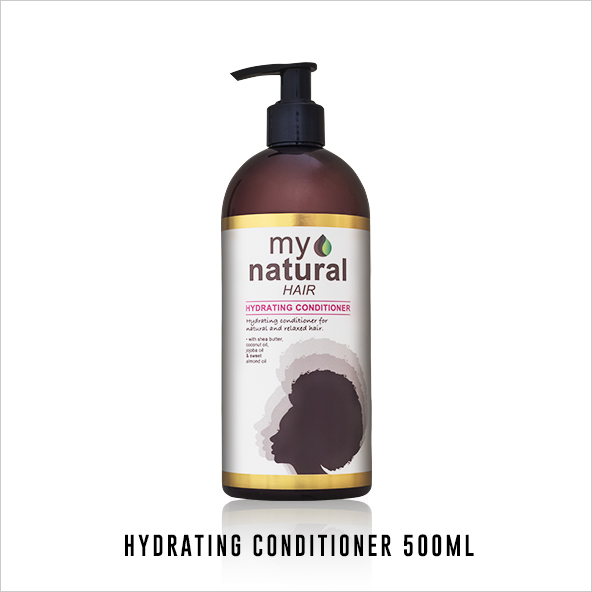 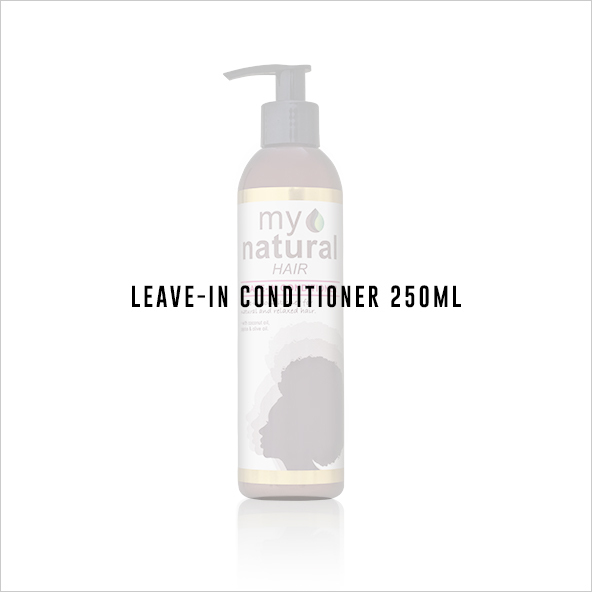 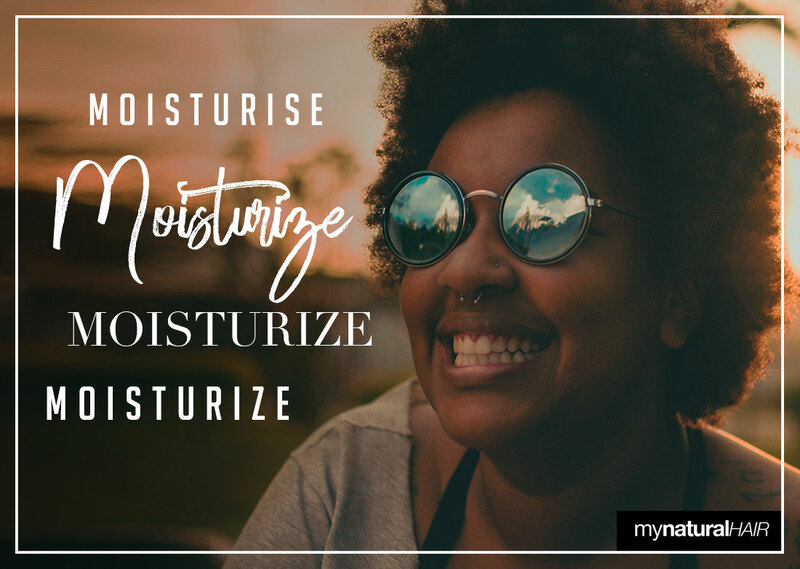 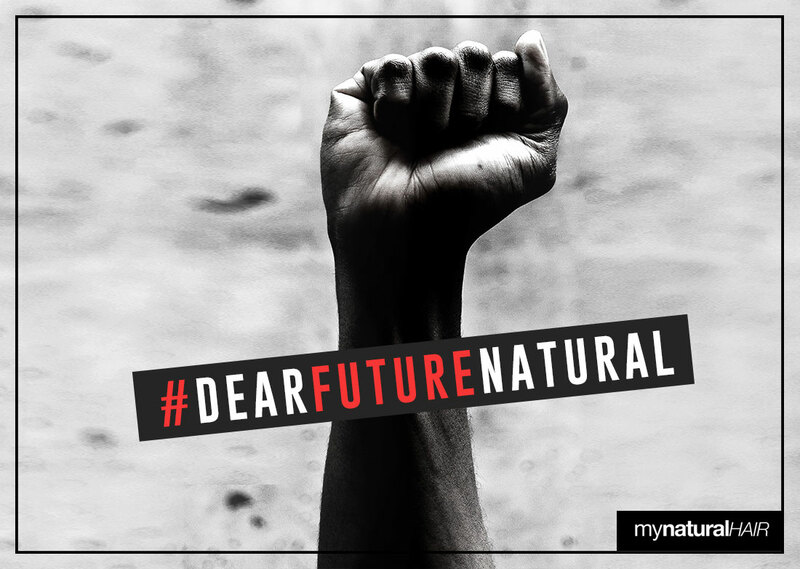 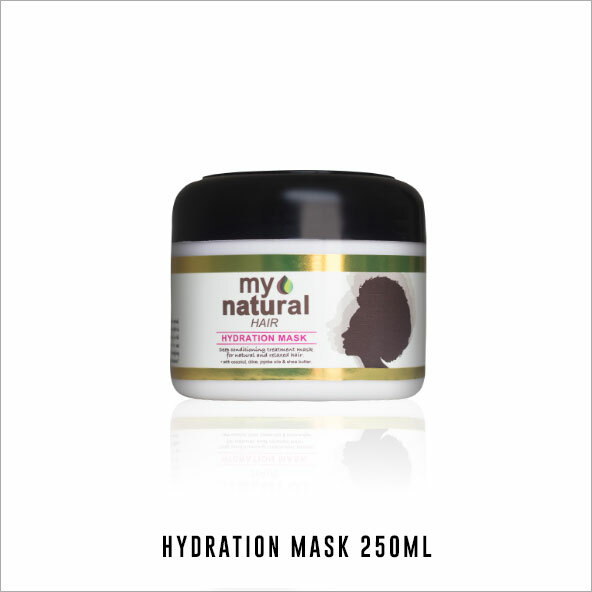 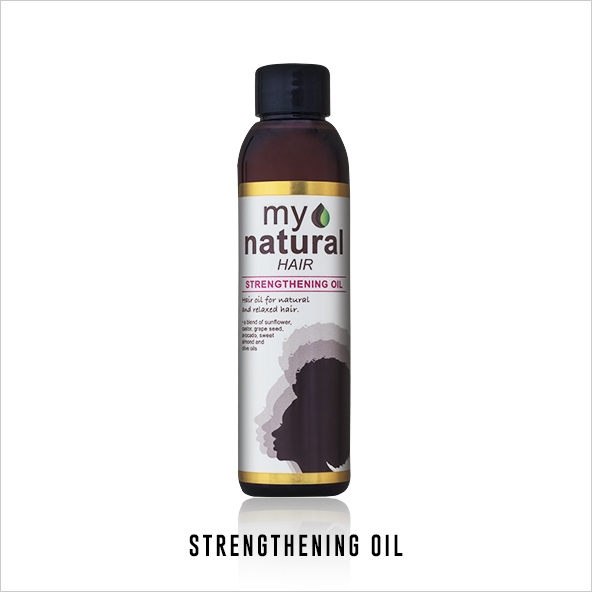 My Natural offers a natural hair care solution for South African Naturals, providing you with a moisture rich formulation to cater to your You-nique hair needs. 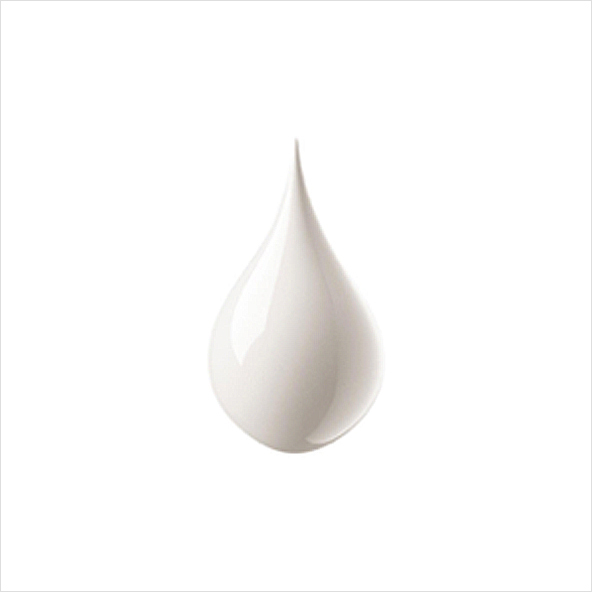 Free from all harmful chemicals and elements, just pure natural goodness. 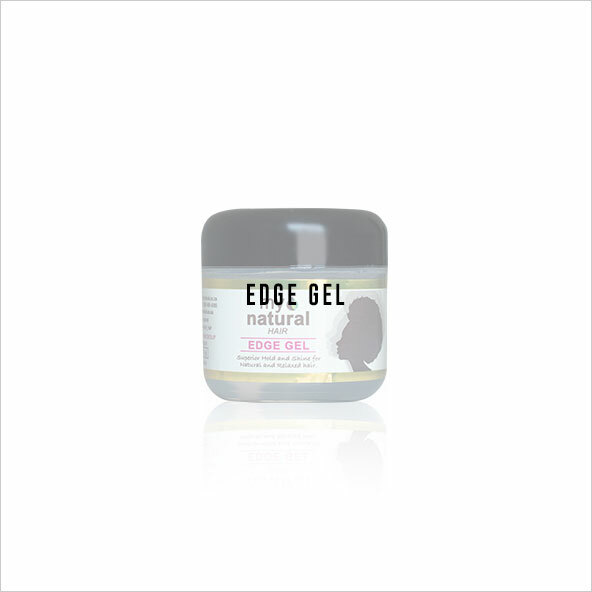 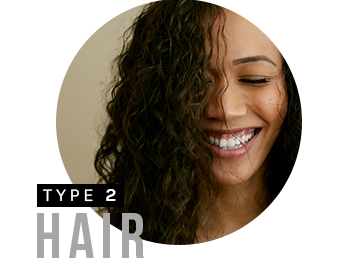 Straight as it grows from your scalp looping from a wave into a more defined curl as it reaches the tip. 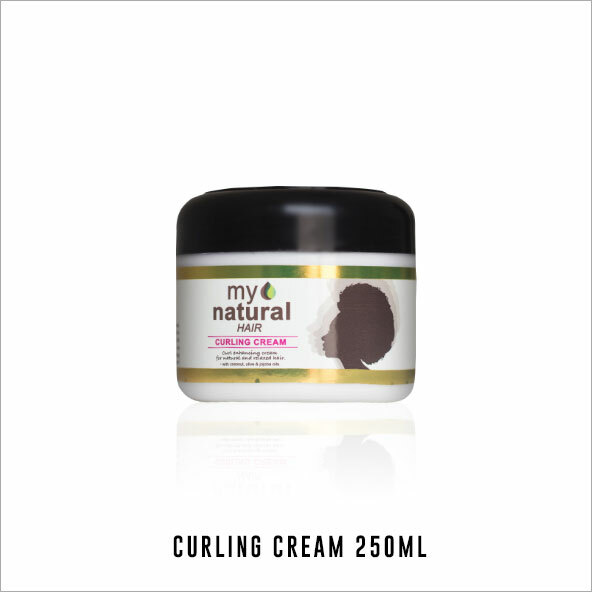 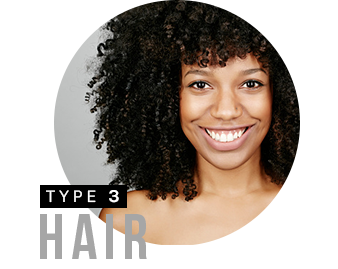 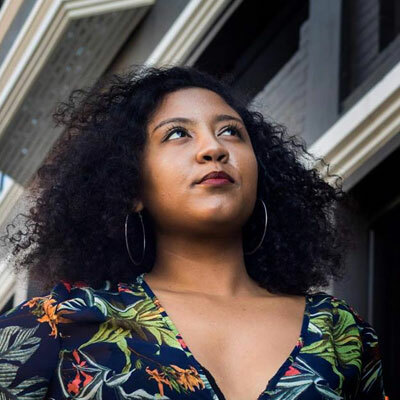 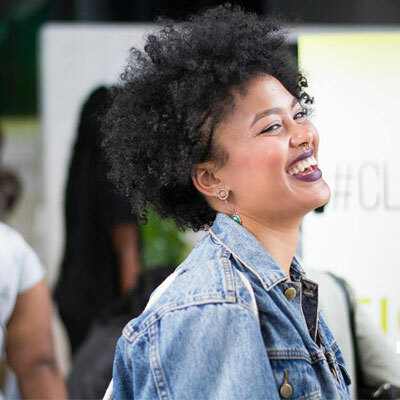 Curly as it grows from your scalp looping into a spiral or corkscrew curl as it reaches the tip. 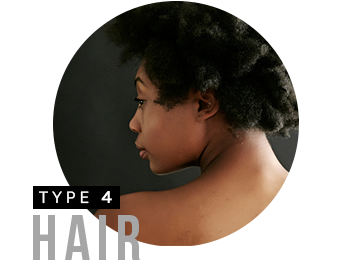 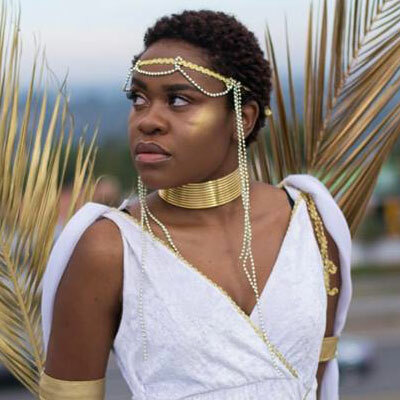 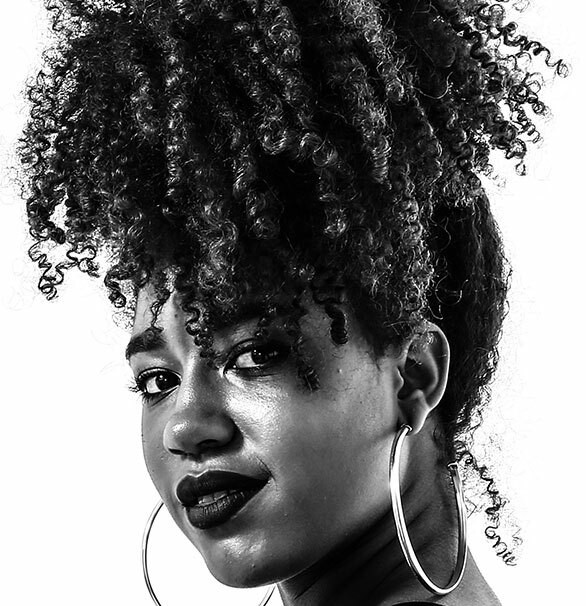 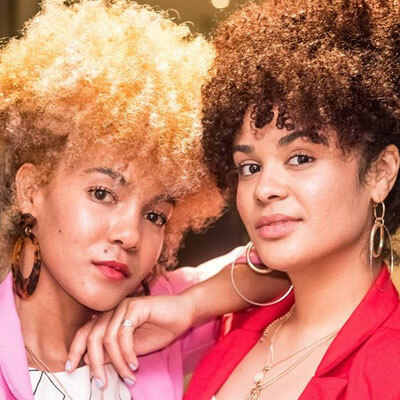 Hair coils as it grows out of the scalp upward into a gorgeous fluffy crown.